Are you a Professional or Corporate consultant, trainer, coach, or advisor looking to provide increased value to your current and future clients? With DirectSuggest you can provide an easy to use and affordable solution to enhance employee engagement and innovation for your clients. Becoming a DirectSuggest ReImagineer introduces your clients to avenues to improve engagement, innovation, communication, and overall employee experience. What is the DirectSuggest ReImagineer Program? Since launching DirectSuggest, we have found that teaming up with partners world-wide aids not only in implementation of our solution, but also allows our partners to differentiate themselves from their competition. DirectSuggest provides a multi-beneficiary solution to the employee experience, for organizations of every size in all industries and the consultants that serve them. Thus, we were inspired to create the DirectSuggest ReImagineer Partner Program. 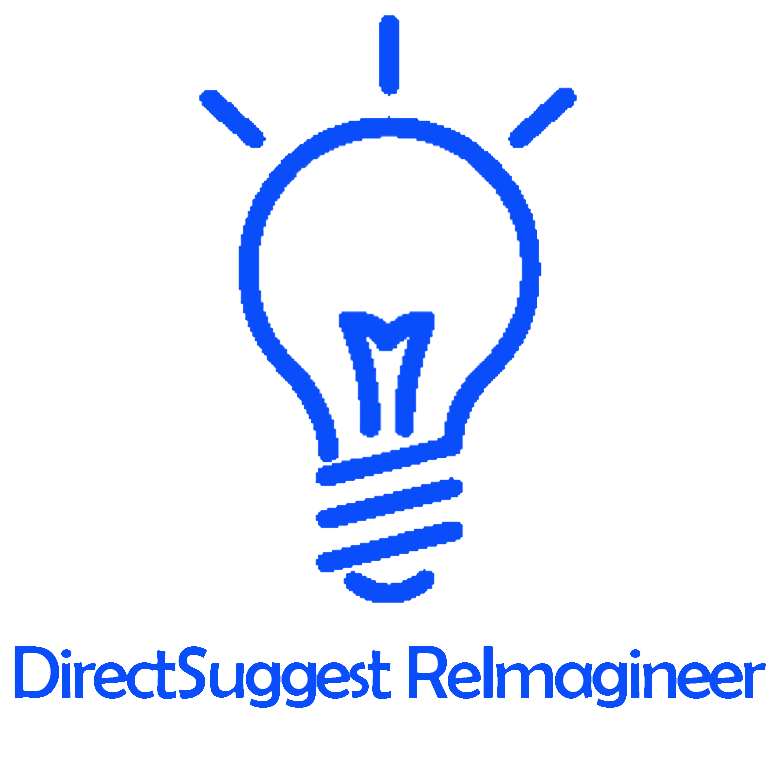 The DirectSuggest ReImagineer Partner Program provides you with the knowledge and resources to provide better value to your client's using DirectSuggest, the Suggestion Box Reimagined. Becoming a DirectSuggest ReImagineer gives you the ability to differentiate yourself from your competition and provide better solutions to your clientele. As a DirectSuggest ReImagineer you will learn the ins and outs of our suggestion box solution. This, along with the resources provided, will enable you to provide better overall solutions to your clients when it comes to culture, engagement, innovation, communication, and more! Upon acceptance of your ReImagineer application, completed training, and signed agreement you will receive access to a bank of resources regarding DirectSuggest as well as general information about employee engagement and innovation. The DirectSuggest ReImagineer community allows you to network and communicate with like-minded ReImagineers with similar passions and focuses. 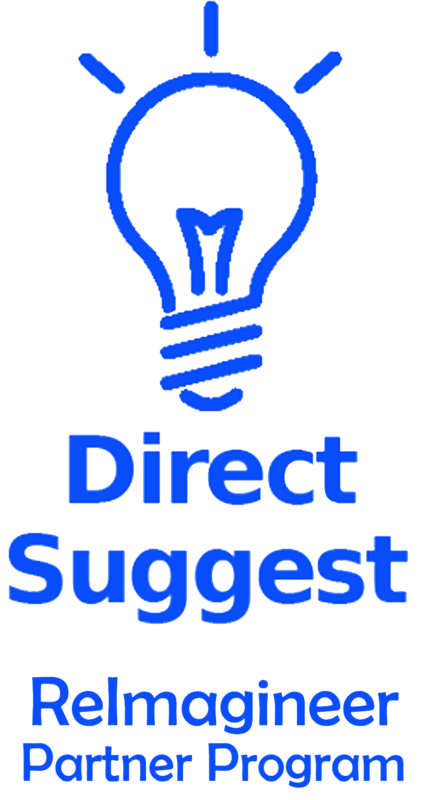 You will receive monthly phone or video meetings with the DirectSuggest team to help you with anything regarding DirectSuggest as well as general employee engagement and innovation advice from our CEO. Lastly, you are given the opportunity to either receive discount pricing for your clients or a commission received monthly. Professional consultants, advisors, facilitators, or coaches looking for ways to increase the value they bring to their current and prospective clients. A pipeline of client assignments that would benefit from the use of DirectSuggest. Proven track record assisting organizations. Focus and passion in HR, Employee Experience, Employee Engagement, Innovation, Culture, or People Operations. Get access to DirectSuggest ReImagineer Resources including documentation, logos, infographics, EBook/Webinar, articles, videos, and more. DirectSuggest ReImagineers receive access to a private Slack community to network, ask questions, and hold discussions with other DirectSuggest ReImagineers and the DirectSuggest team. Receive email or direct message assistance within 24 hours from our team and monthly phone or video 1-on-1 meetings with our CEO. As a DirectSuggest ReImagineer you receive preferential access to either a discounted rate for your clients or a monthly commission from the subscription of your clients. As a certified DirectSuggest ReImagineer, organizations will know you are focused on providing a solution which encompasses creativity reimagined. You will be provided with the resources needed to provide both online and in-person delivery of our solution. Templates, instructions, logos, and other branded material is provided.